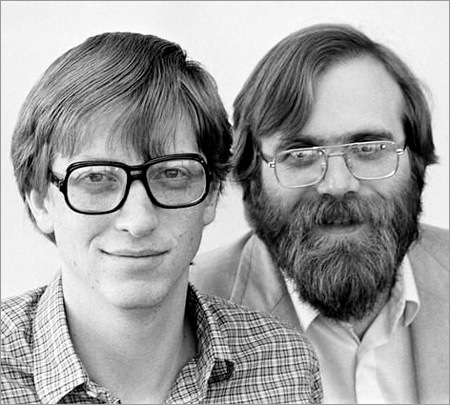 In 1975, Bill Gates and Paul Allen developed software that created programming language for use with personal computers (PCs). Working grueling 24-hour shifts in Albuquerque, New Mexico where there got their start, they used BASIC computer language which helped make PCs accessible and useful for anyone. Microsoft was officially registered in 1975, and computers became a household staple within the next several decades. Stephen Jobs and Steve Wozniak formed Apple Computer Company in 1976 on April Fools’ Day. 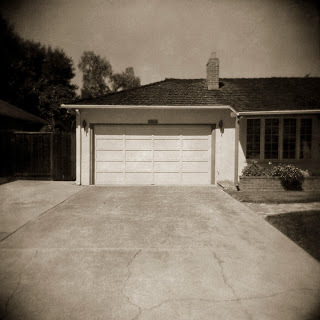 This time the garage was in Los Altos, and the product was a computer circuit board that sold for $666.66. Incidentally, Jobs had telephoned Hewlett several years earlier when he was 12 and needed advice on building a frequency counter. He got his computer parts and a summer job! So, the next time you need inspiration, try the garage. Wi-Fi and laptops make it easy. Where are some places you go to work?